My roots are in print and branding and I have done countless pieces, but for me it's more than just designing a logo or packaging a product. Whether it's a new company or bringing a current brand into the modern era, and a new level of sophistication, I thrive in developing brands. Here are some select projects for your viewing pleasure. 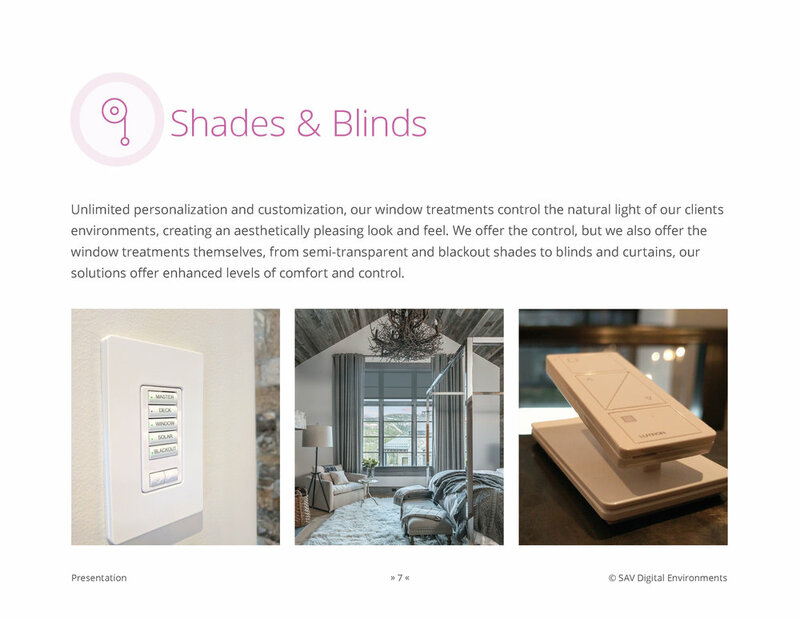 SAV Digital Environments is the leading technology design firm that procures and deploys high-end home and small enterprise networks, audio-video systems, lighting and shade control, security and surveillance, energy management systems and more. March, 2017 I was hired as their Director of Quality & Customer. Unique title, but essentially it breaks down to a 3-part role... Creative Director, Marketing Director and Business Development Manager. This is an example of brand development fitting within the creative direction aspect of my job. 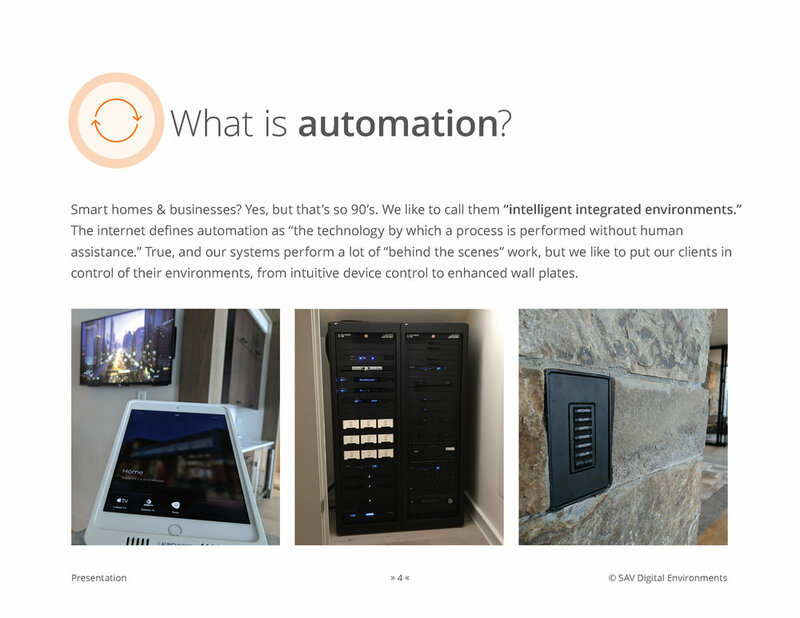 Accompanying our brand guide, I created a presentation about SAV; a synopsis of what we do, why we do it, and how we do it. I designed, oversaw, and provided guidance for the SoundHound Inc. brand and three products, from concept to production, while setting, implementing, and keeping the brands up-to-date. 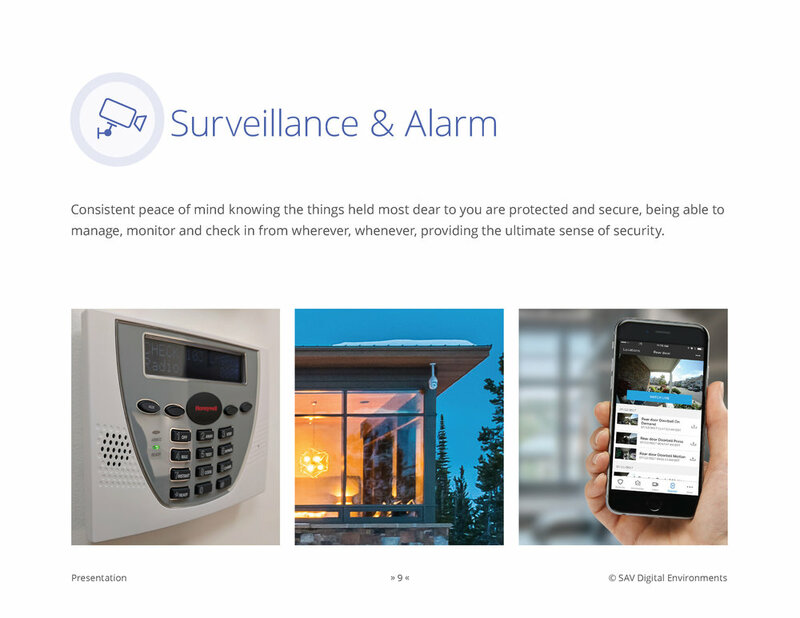 Here are examples of SoundHound's and Hound's brand guidelines within the larger SoundHound Inc. brand book. These guidelines are used internally by employees to help keep everything consistent across the board as well as partners, not only providing them guidance but knowledge of the rights and wrongs of our brands. 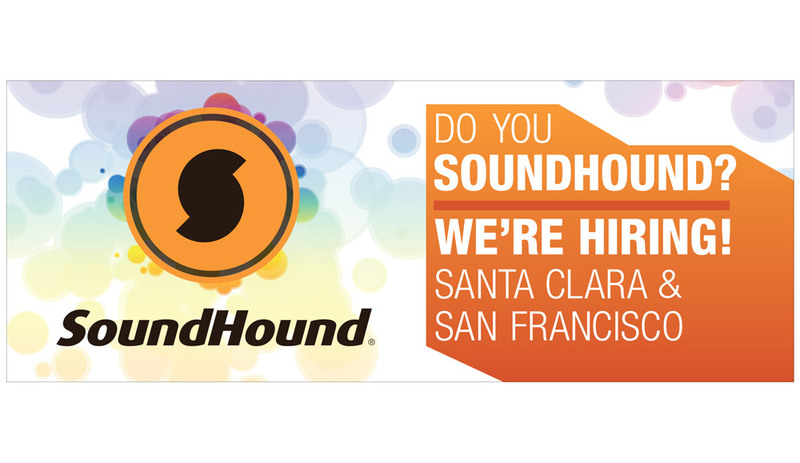 Placed on highway 101 South leaving San Francisco from Thanksgiving 2014 through Christmas, this billboard was meant to do three things... peak curiosity in people unfamiliar with what SoundHound is and drive more downloads, remind current users to use SoundHound to discover new music over the holidays and last but not least attract new talent. 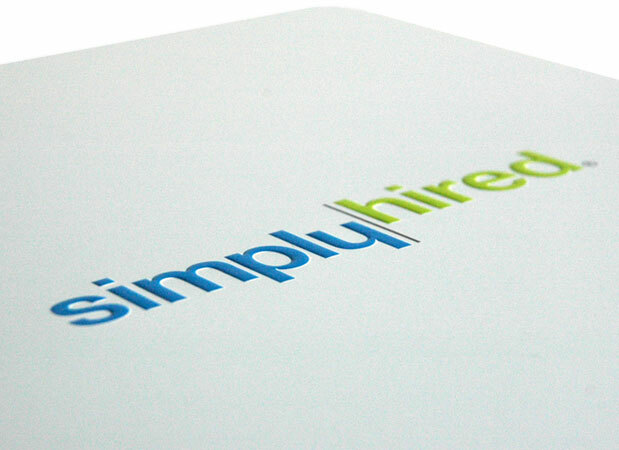 I worked at Simply Hired for 3 years and in that time I created dozens of pieces of collateral, most of which contained info graphics and quantitative data. 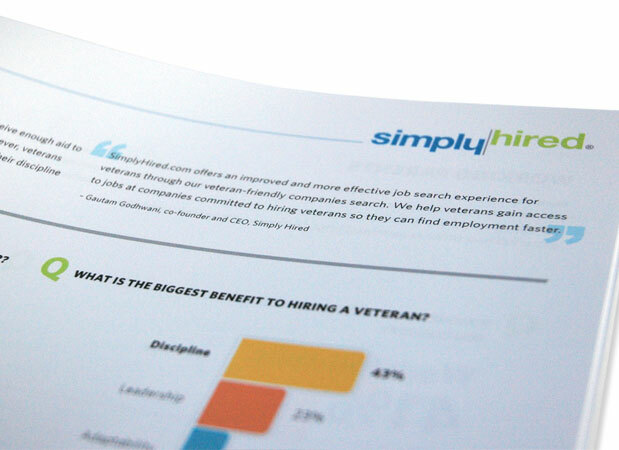 Here is an example of a Job Seeker poll result that I created a book out of for PR. After moving into a larger space, I advised the overall design and aesthetics of the new space. 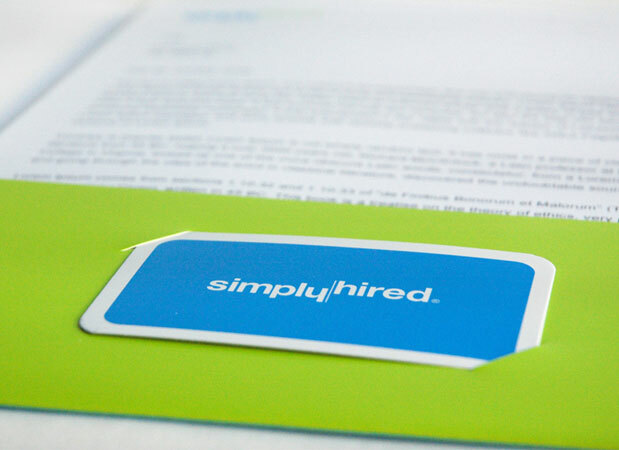 Simply Hired likes to inject humor into their everyday lifestyle, and of course Simply Hired is a job search engine, so for conference room signage I created a dozen pieces based on places of employment. 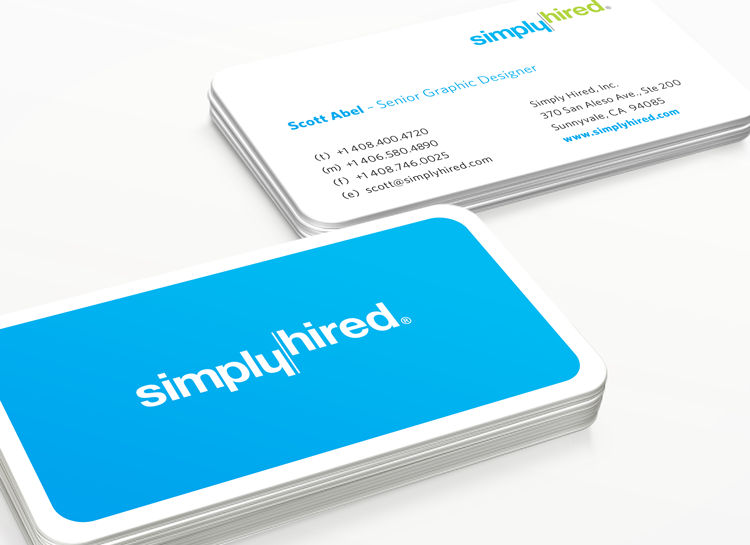 This fun and creative project was designed by myself and another designer while freelancing for Twist Studio in San Francisco under creative direction of Suzanne Nason. The client was Aspire Public Schools (the nation's top-performing large school systems serving predominantly low-income students). This book was given out to Aspire educators as a fun lesson guide. The metaphor was "relating a new school year to hosting your first Thanksgiving."